To Install Android Firmware on the GSX box is a little different to how its done on all of our other devices. 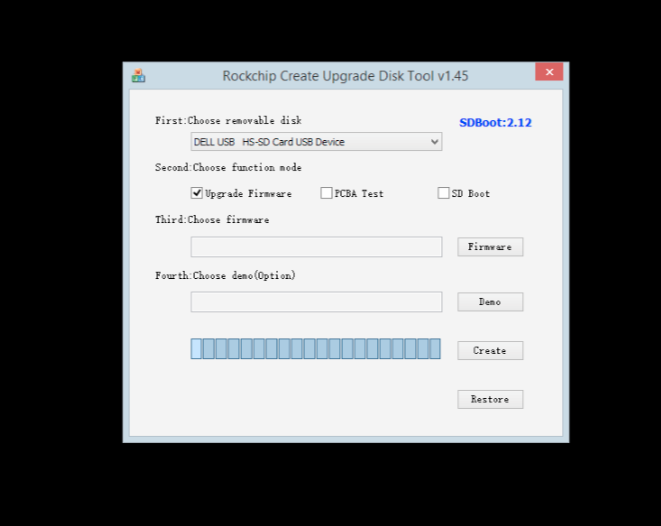 It’s still pretty straightforward, however, you will need a Windows based PC in order to ‘create’ the SD card firmware. Step 1. 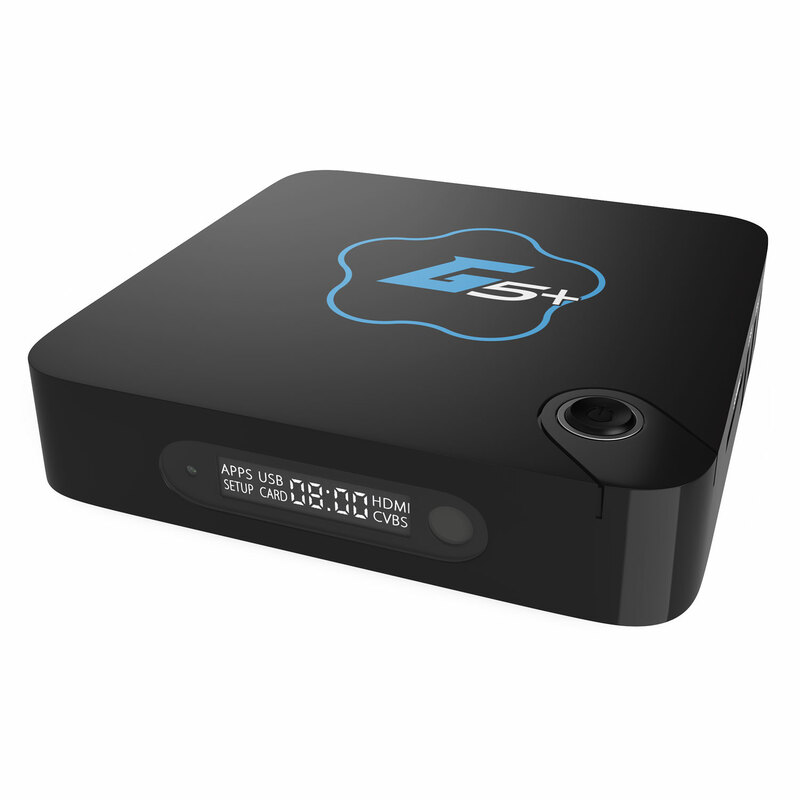 From a windows PC, download the latest Firmware package from our Gostreamer firmware list and save it to a folder on your PC. Step 4. 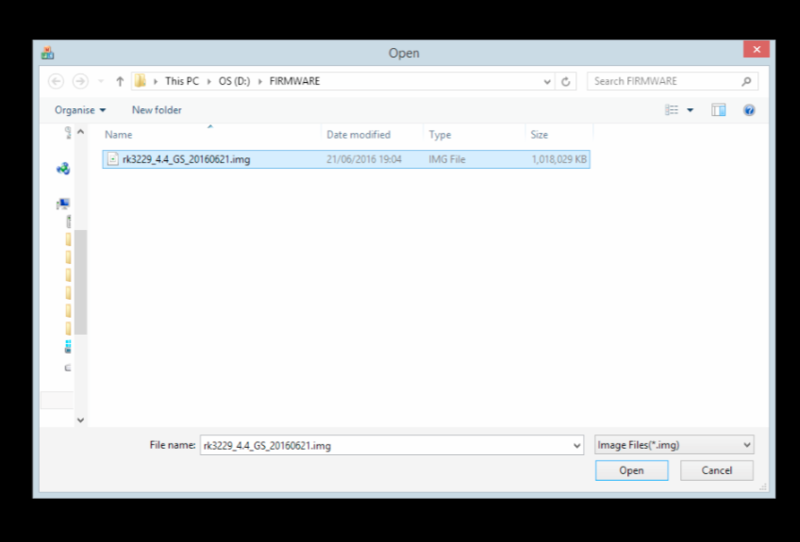 Now, insert an SD card into your Windows PC. You may need to purchase an SD card reader if your PC/laptop does not have an SD card slot. Step 5. Launch the SD_Firmware>Tool.exe from the folder where you unzipped the tool. Step 6. Leave ‘Upgrade Firmware’ ticked and then click on the FIRMWARE button to select the firmware package you downloaded earlier. Step 7. 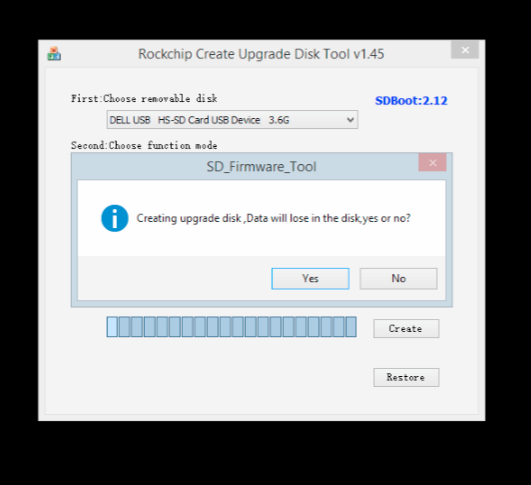 Next, click on CREATE and then choose YES to start creating the firmware on the SD card. Step 8. Once complete, you will see a message saying successful. Step 9. Remove the SD card from your PC. Ensure the power supply has been removed from the GSX and plug the SD card into the slot. Now, insert the power into the GSX and the firmware process should begin automatically. When done, follow the message to remove the SD card and the box will boot up.